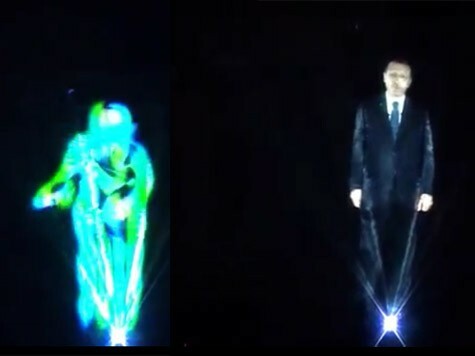 On January 26, Turkish Prime Minister Recep Tayip Erdogan addressed the ruling Justice and Development Party at a meeting in Izmir…as a hologram. With the help of Turkish special effects company Polyvision, Erdogan was beamed into the meeting after being shot against a green screen. 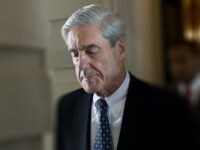 Erdogan is currently embroiled in a massive corruption scandal which has already resulted in the resignation of several high ranking officials. In November of 2012, Indian politician Nerendra Modi pioneered the use of political holograms during his election campaign.